The Gospels declare that the poor are always with us. If that is so then many commentators on Australia have ignored their existence. Opinion makers … have argued that poverty was negligible in Australia. Such men are part of a broad cultural stream which has perpetuated the image of Australia as a ‘workingman’s paradise’. But what of the man who could not find work? What of the women whose work was remunerated at lower levels than men or not at all if she worked at home? What of those too old or too ill to work and families without breadwinners to support them? For philanthropists selective charity and moral reform were the means to overcome the evil of idleness which caused poverty. But for radicals and liberals, supported by the emergent labour movement, a prosperous economy, property ownership and a fair day’s pay were the best means to ensure that Australia was a ‘workingman’s paradise’ free of the poverty that plagued the ‘old world’. The conflict between philanthropic solutions to poverty and the strategies of liberals, radicals and labour was most acute in the face of the 1890s depression. 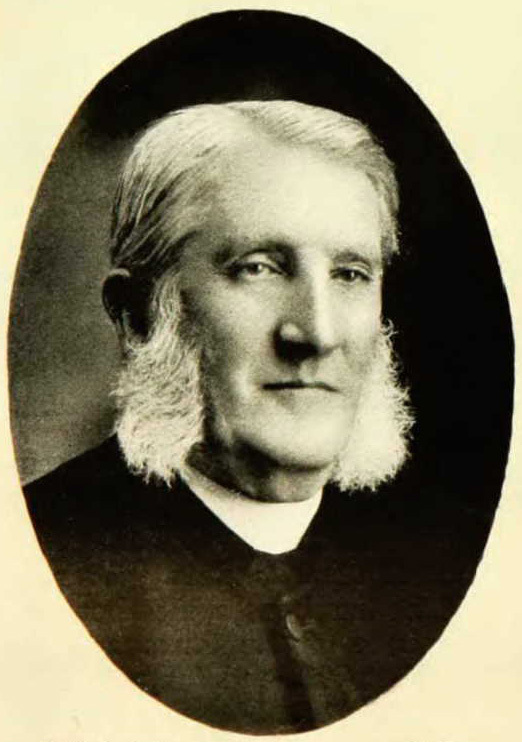 In 1891 leading philanthropist Rev J. D. Langley argued that widespread unemployment was best tackled by renewed emphasis on work tests to discourage pauperism. In the same issue of the Sydney Quarterly Magazine prominent liberal B.R. Wise put the opposing view: ‘the bulk of poverty cannot be traced to personal vices but are attributable to industrial causes for which the sufferer is not responsible’. The real solution, according to Wise, was trade unionism, land taxation, the minimum wage, and worker co-operatives. This view challenged the philosophy of philanthropy. Garton appropriately describes Langley as a leading philanthropist and thereby positions him as representative in his philanthropic views on poverty. This presentation of the attitudes of philanthropists, such as those of Langley, paints for the reader a picture of the philanthropists as out of touch with reality in solely seeing unemployment and the resultant poverty as a product of moral failure. Whereas, by contrast, the views of political liberals and radicals provided a realistic diagnosis and solution to the issue. That a simple dichotomy and characterisation is given in this concise, brief (approximately 170 pages) but wide-ranging history is understandable. The summary is a neat, clear-cut contrasting summary, but it is overly simplistic and misleading. There was much more to the thinking and action of Langley the philanthropist than selective charity and moralism.